Greg Williams will capture portraits of Film Awards Fellows, winners and nominees throughout 2016, with subjects to include Thandie Newton and Sir Alan Parker. Williams will be giving behind-the-scenes insight into the progress of the Commission via Instagram with #BAFTAPics and will be taking reportage photography for BAFTA’s Instagram account at the EE British Academy Film Awards on the 14 February. 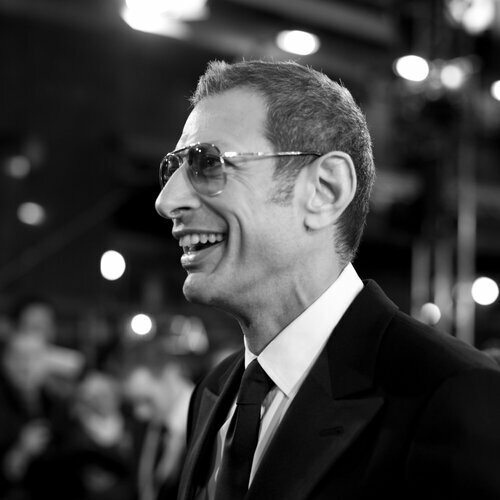 His previous work for BAFTA includes reportage photography at the Film Awards in 2005, 2006, 2008, 2009 and 2010. Williams’s cinematic style of composition and lighting was originally cultivated as a reportage photographer working behind the scenes on feature films where he observed many of the world’s great cinematographers and through his work as a photojournalist in Sierra Leone and Chechnya in the early 1990s. It’s a tremendous honour to be the first recipient of the BAFTA Commission, and I’m exceptionally proud to embark upon this unique project in partnership with Leica. Very excited to work with so many extraordinarily talented people. The BAFTA Photography Commission is a collaboration between an established photographer and BAFTA that seeks to extend creatively their joint work in photographic art, in support of BAFTA’s mission to celebrate excellence in screen arts. The commission will be awarded annually.